The Foot course has a lecture on the functional anatomy pearls for the foot. Then, the primary focus of the course is on the lab demonstration of how to examine and treat somatic dysfunctions of the foot. 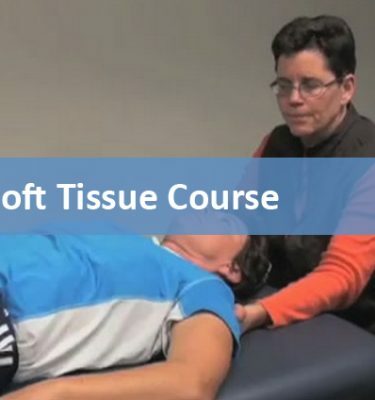 The core manual medicine treatment modalities covered in this course are muscle energy, HVLA, strain/counterstrain and soft tissue techniques. Understand functional anatomy of the foot. 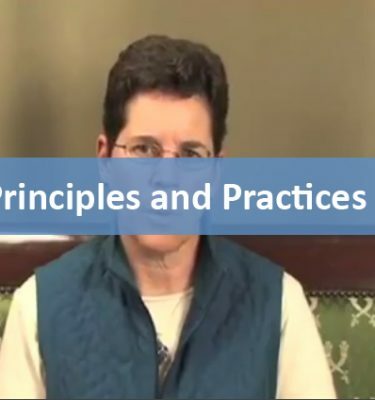 Review how to examine the foot properly for an orthopedic injury and for somatic dysfunction. Understand how to apply high velocity low amplitude, muscle energy, strain counterstrain, and soft tissue techniques to the tissues of the foot. The Foot Sub Course: 1.0 Hours. This includes watching the video course, practicing the technique, filling out an evaluation and taking the test. This activity has been planned and implemented in accordance with the AOA Standards of Accreditation and the Accreditation Council for Continuing Medical Education (ACCME) Essential Areas and Policies through the joint sponsorship of University of New England College of Osteopathic Medicine and the T. Murray Wellness Center, Inc. UNECOM is accredited by the Maine Medical Association Committee on Continuing Medical Education and Accreditation to provide continuing medical education for medial providers.